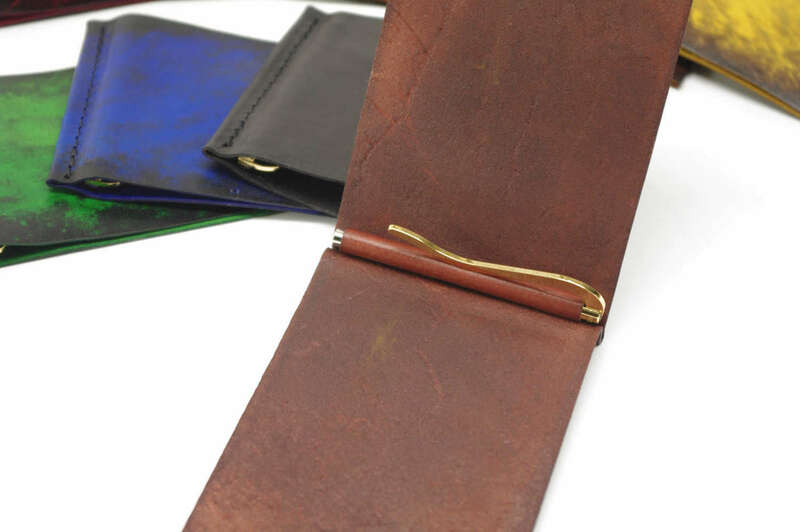 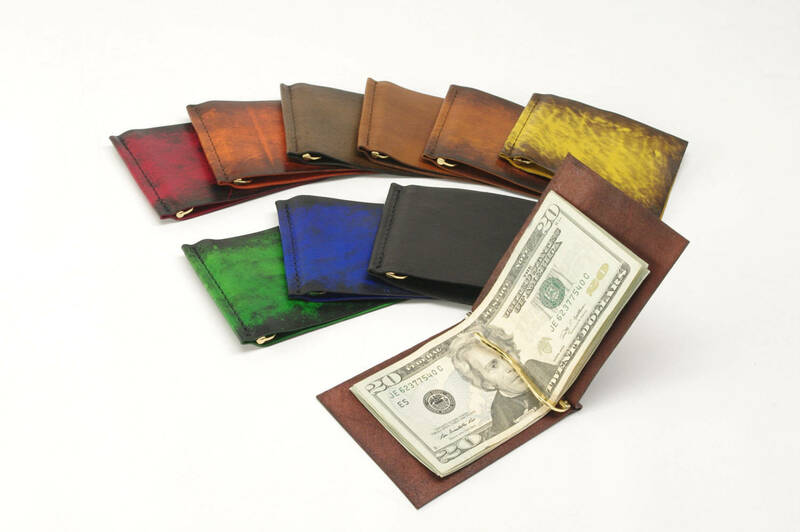 I designed this Leather Money Clip to be simple yet elegant. 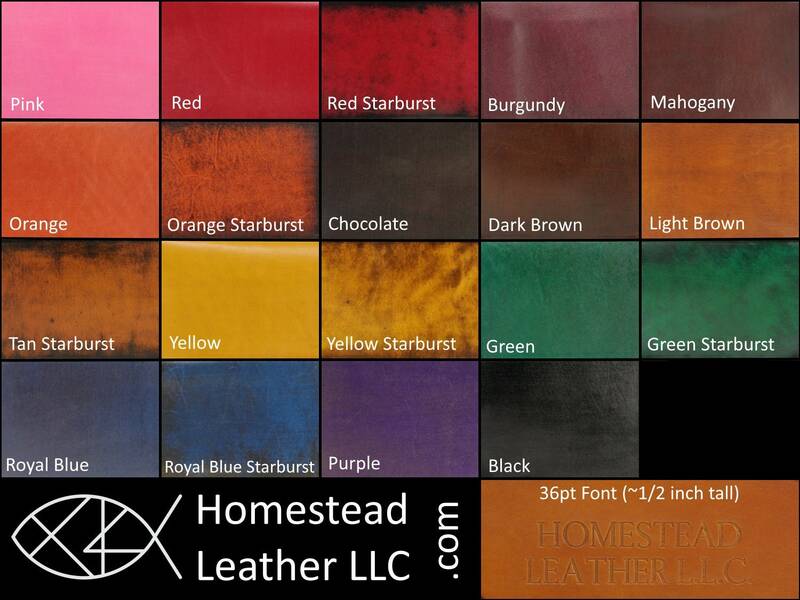 I dye my leather by hand for unique colors, and the hardware I use is the best quality available. 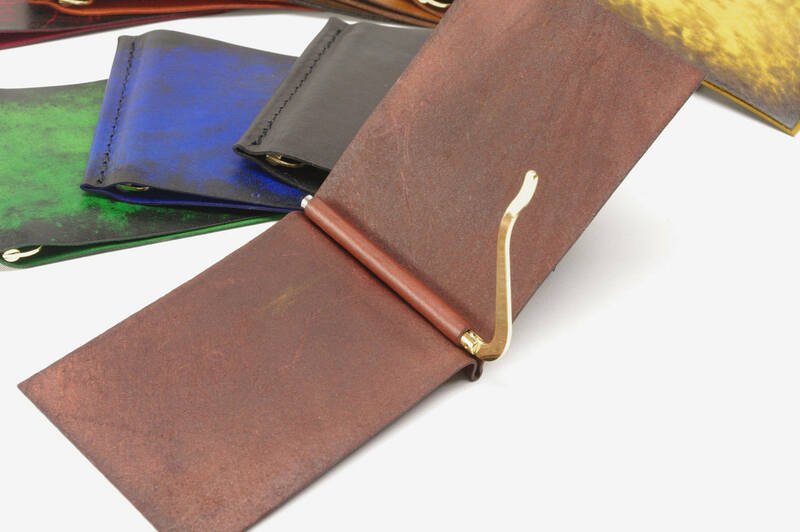 Add a monogram! I am happy to stamp initials, a name or whatever your heart desires.